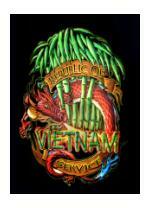 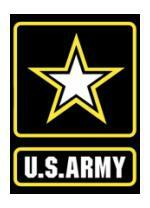 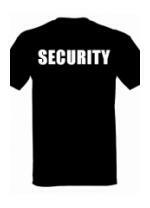 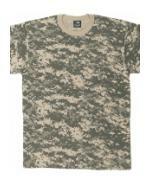 Welcome to our Military T-Shirts section! 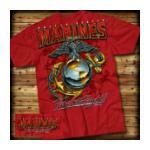 We have one of widest selections of military tee's on the net. 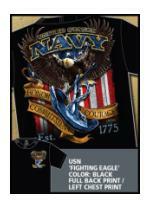 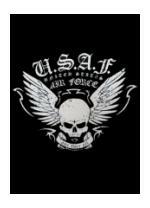 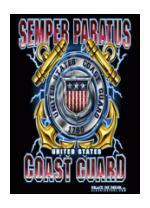 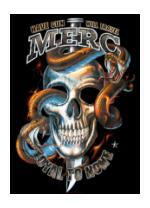 Weather you are looking for Army, Navy, Marine, Air Force, Patriotic or POW T Shirts, you are sure to find them all here! 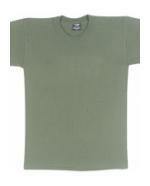 This section also includes new shirts from 7.62 design along with Talking Tops brand Tee's.